Hot off the hard drive! OSlike maps are a new concept in digital mapping for Garmin GPS users. 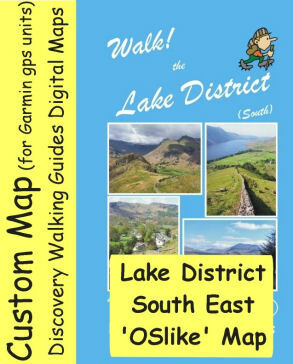 The latest maps, for the beautiful Lake District, UK cover the area’s north-west, north-east and south-east. They’re not only detailed maps – walking routes are included. 25k scale OSlike detail with all Walk routes highlighted, numbered and arrowed. Easy to load onto a microSD card, to clip into your Garmin* so you have OSlike mapping on your gps. 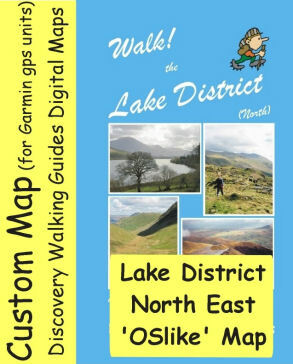 Just £3.99 for each OSlike Custom Map for great value quality mapping.